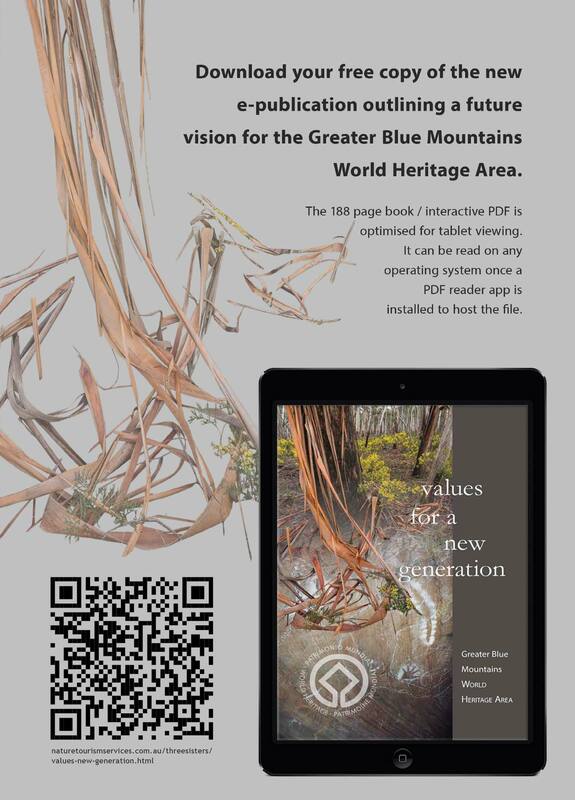 The options now available to publish across a range of platforms saw us develop a key design approach in the work we undertook for the Greater Blue Mountains World Heritage Area "Values for a New Generation" book in 2015. Here we established our design template on a tablet first basis that ensured it would present well when viewed though a PDF reader app such as iBooks. We then ensured this design would mesh seemless with a conventional printing environment to create a book with the correct look and most importantly "feel". This approach meant that the limited publication budget was able to be used on producing a short run (200 units) digitally printed hard copy version of the book that cold be sold on a cost recovery basis. 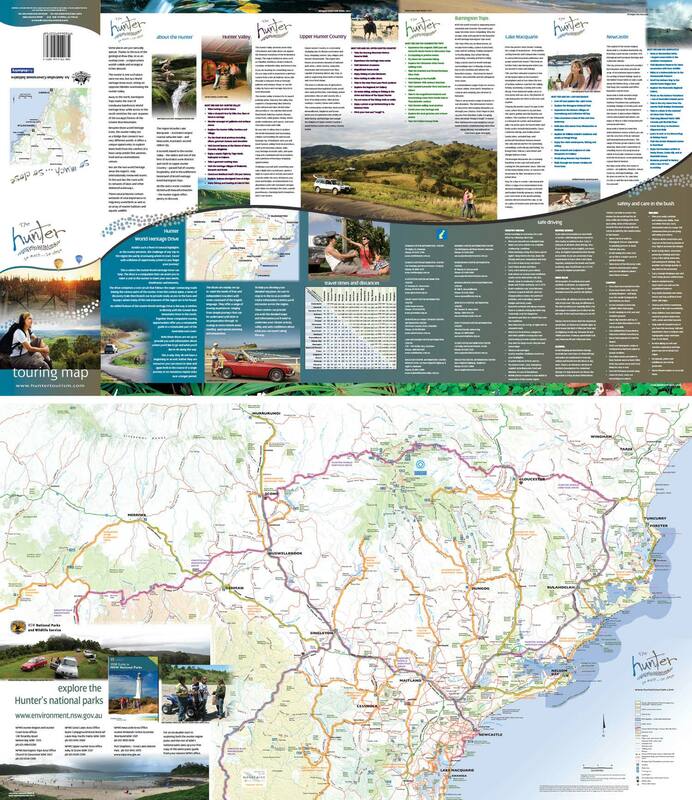 To assist with broad scale distribution, the online copy is freely available via download from the Nature Tourism Services website. 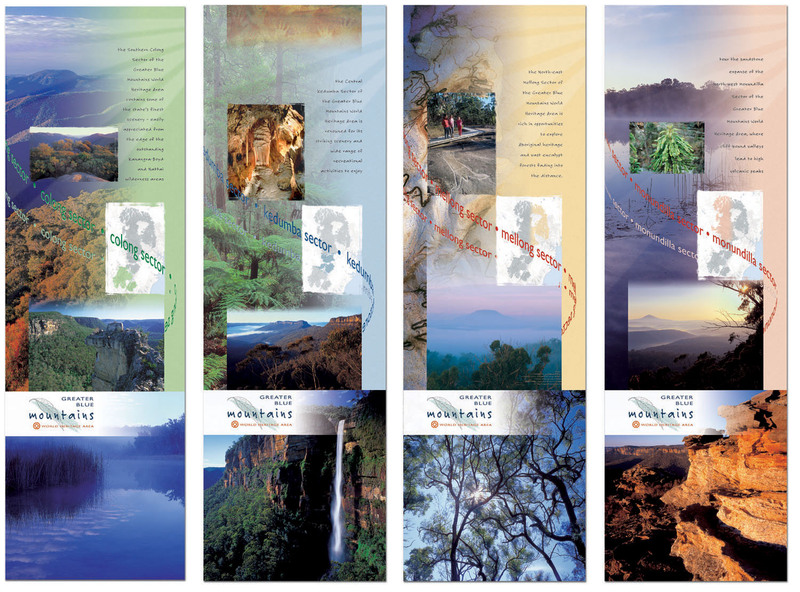 The design and production of conventional printed material has been an integral part of Nature Tourism Service's operations ever since its establishment in 1998. 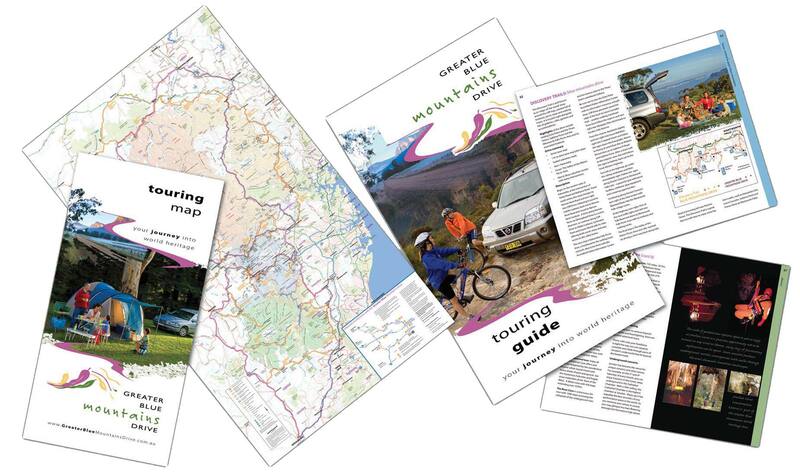 We have an extensive portfolio of print work ranging across both short run digital and offset printing. 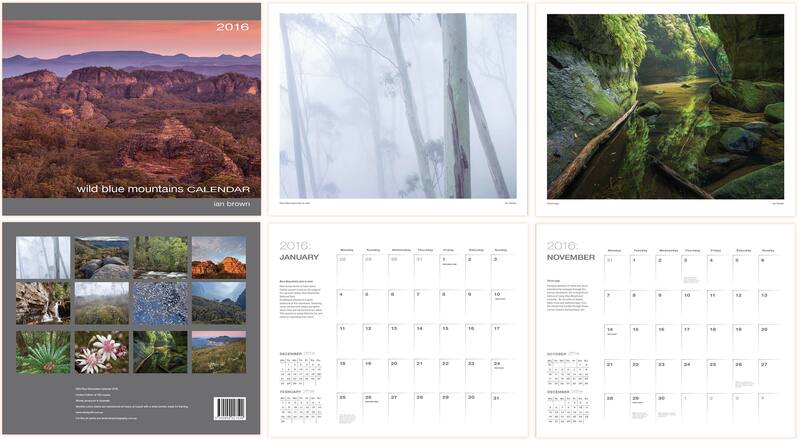 We undertake both top end design work in terms of calendar and poster work as well as more day to day project work including guidebooks, brochures and advertisements.